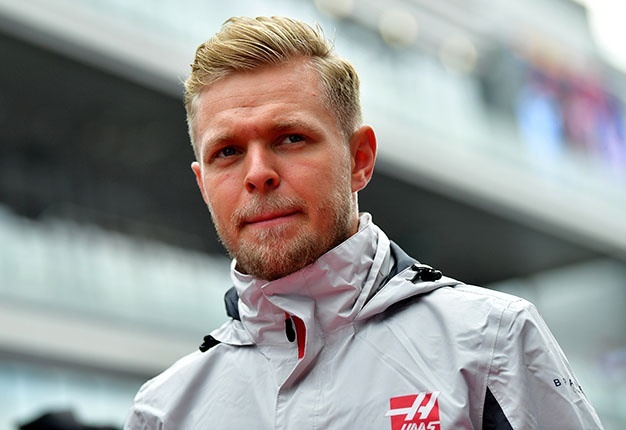 Kevin Magnussen has hit out at Formula 1's fuel-saving rules. The Haas driver was disqualified in Austin because his car used marginally more fuel than is allowed. "We were racing in formula fuel-saving rather than F1. It's a shame that we have to save fuel rather than be able to attack. Isn't that what the fans want to see?" he is quoted by Speed Week. His boss, Gunther Steiner, agrees. "It's our responsibility to follow the rules, but I think these rules are wrong for F1," he said. Another of F1's controversial rules could bite the other side of the Haas garage, with Romain Grosjean now on the brink of a race ban after accumulating too many penalty points on his license. 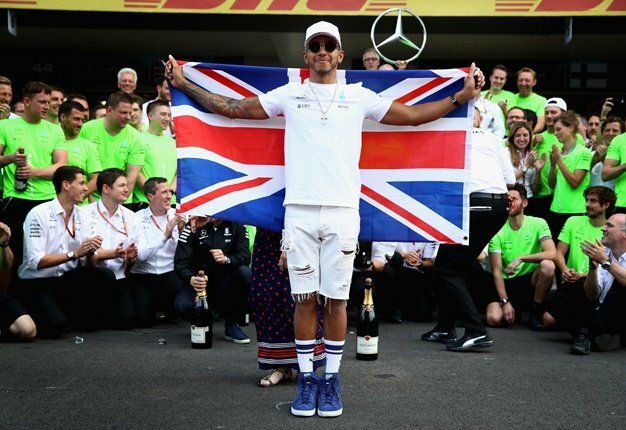 "He'll have to be careful in Mexico," said F1 race director Charlie Whiting.